Are your days long and lonely? If so, our Lunch Club may be what you are looking for. St Francis Lunch Club has been running since 1975. 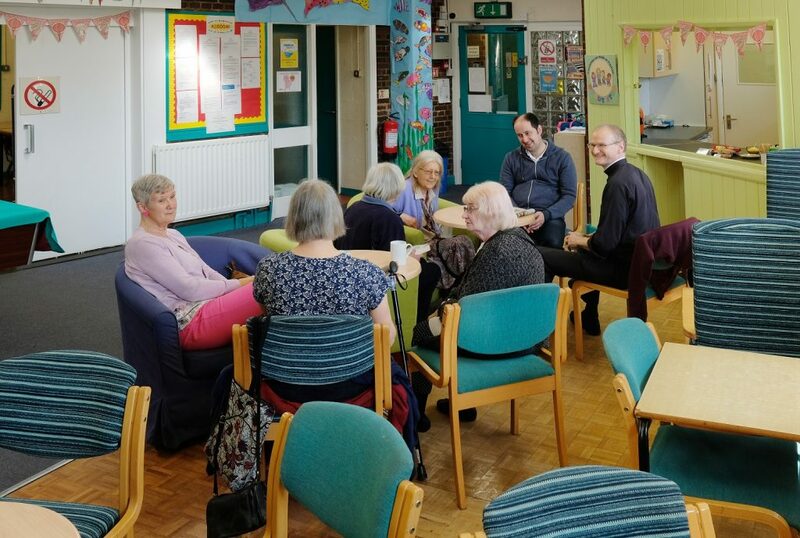 Our aim is to provide a place for people aged 55 years and over who may be housebound, lonely or just in need of some company to come together to socialise, take part in activities and enjoy a hot-cooked lunch each week. We meet every Friday during term time (39 weeks per year) from 10.30 a.m. – 2.30 p.m. in St Francis Youth & Community Centre, Sycamore Road, Bournville, Birmingham B30 2AA. Do we provide a meal? Yes, we provide a nutritious two course lunch and refreshments in the morning and afternoon. All dietary needs are catered for. 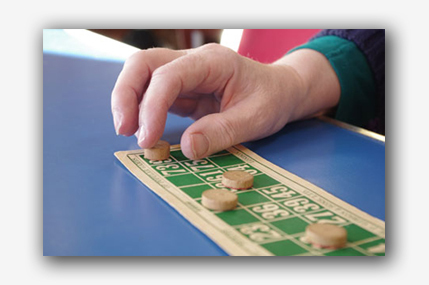 All our activities are designed to stimulate members, encourage independence and improve general health and wellbeing. We offer a varied programme of activities, such as gentle exercise, quizzes, crafts, games, knitting and sessions where our members can talk and reminisce. Some of our members make their own way to and from Lunch Club each week. For those that are less mobile, transport can often be arranged through Shencare. Each of our members pays £10 each week, which includes transport, activities, lunch and refreshments. We sometimes go out for Christmas lunch or enjoy a trip out in the summer, which is the only time that we charge any extra. We give as much notice as possible and these trips are optional, so there is no pressure to attend. Apart from the cook, all our helpers are volunteers who have been DBS checked.